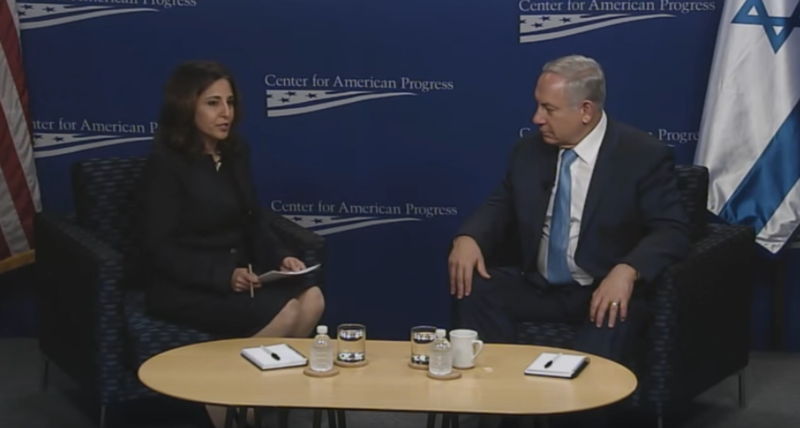 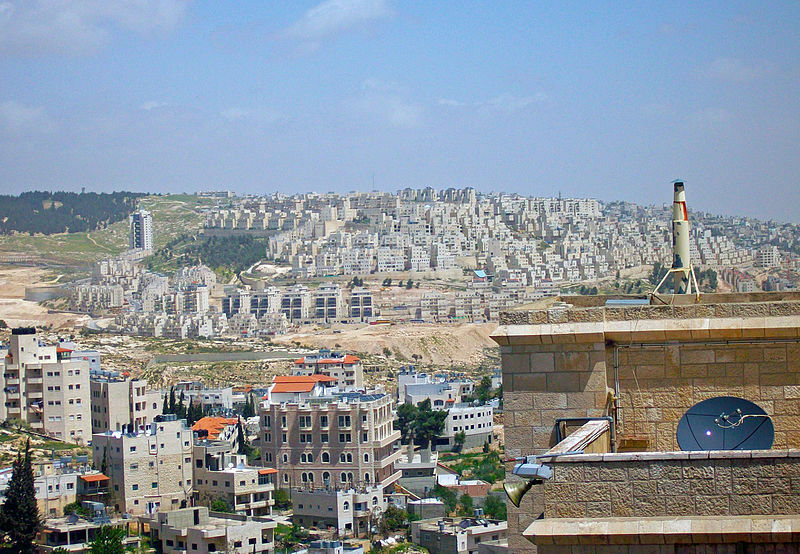 The Center for American Progress is still tight with the Israel lobby. 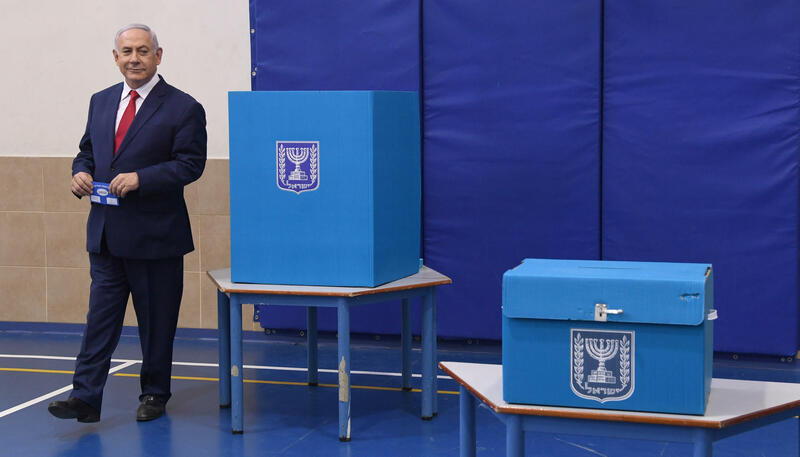 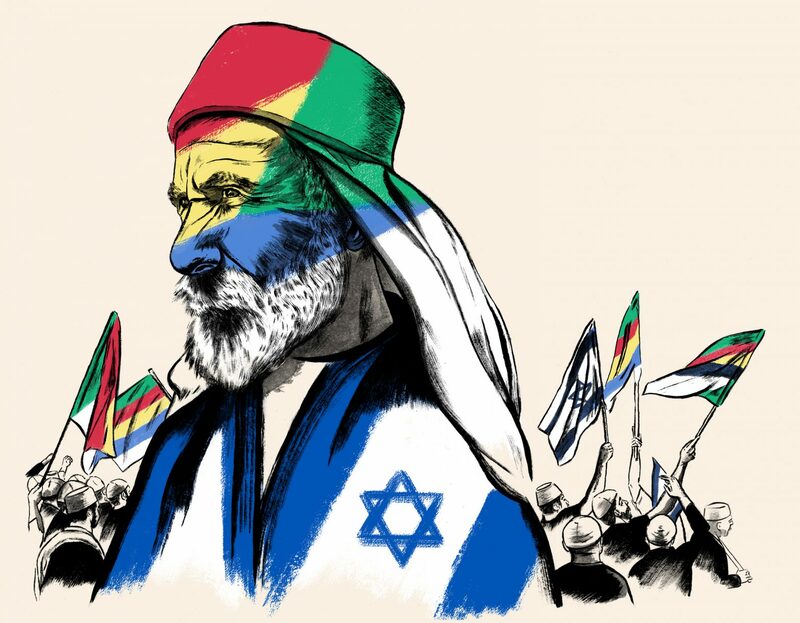 Right-wing parties will be ascendant in Israel for years to come. 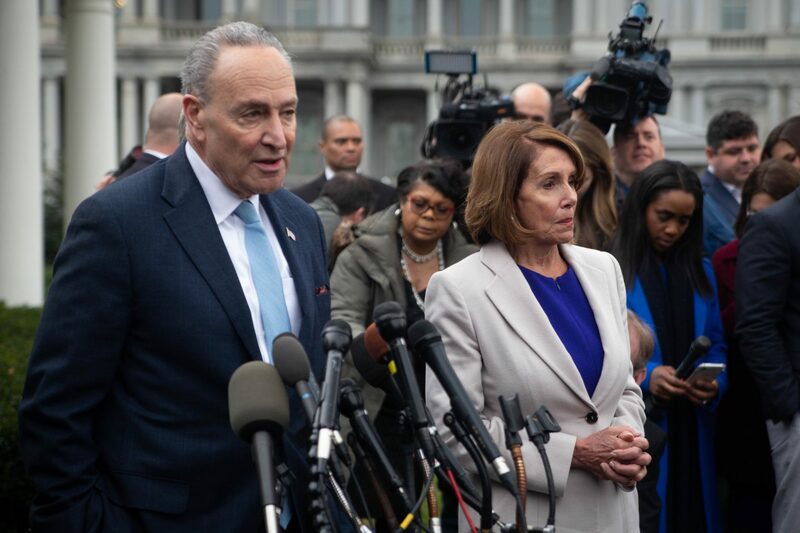 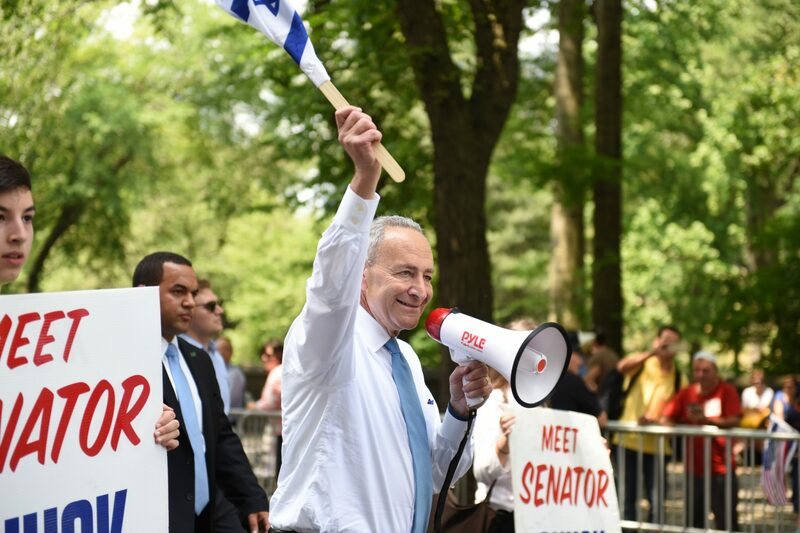 Democratic leaders are again attacking BDS and their party’s own base. 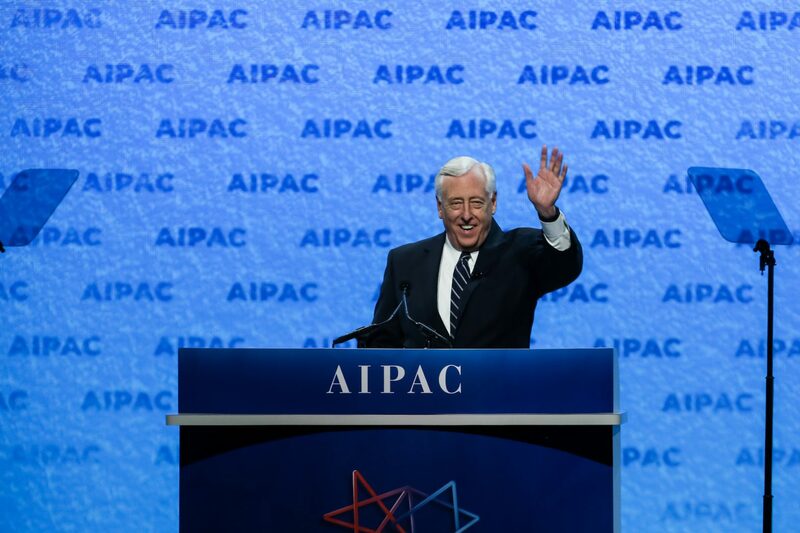 At its flagship conference, AIPAC has embraced partisan Israel politics. 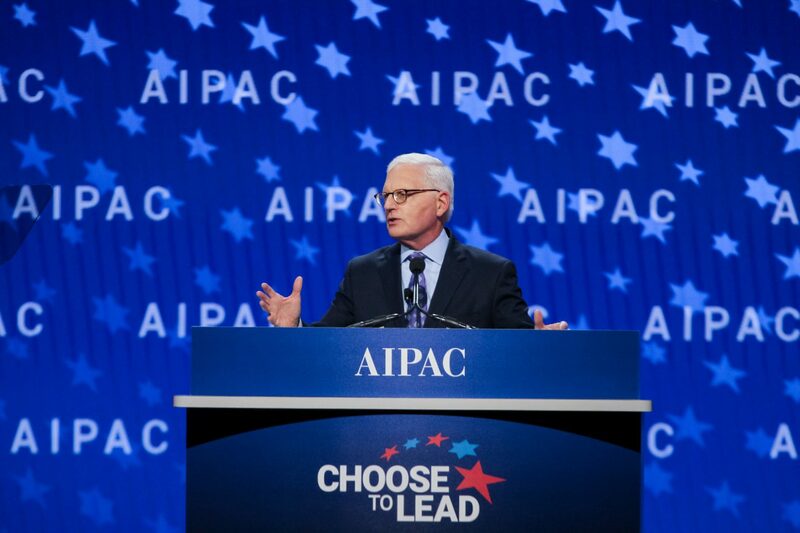 AIPAC allies are launching a group aimed at collecting small-dollar donations for pro-Israel politicians. 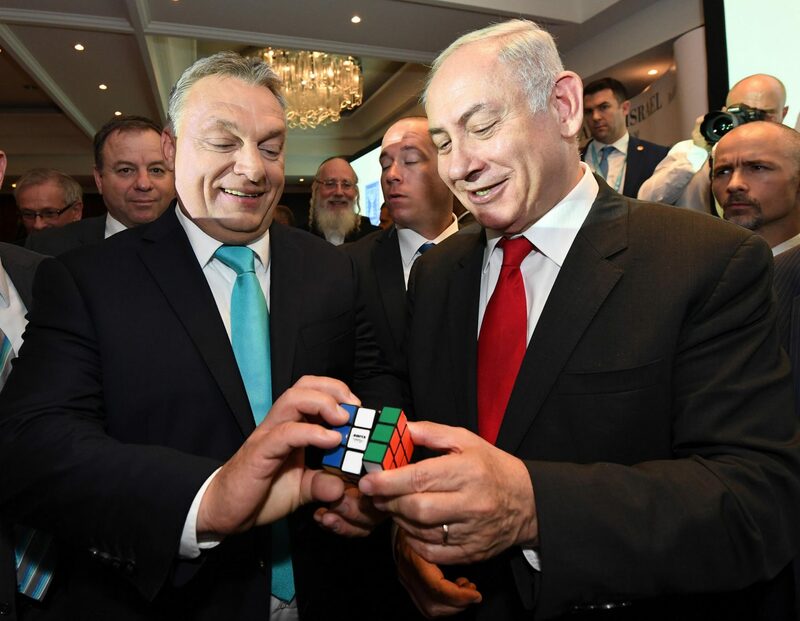 Israel has made a Faustian bargain with the Central European far right. 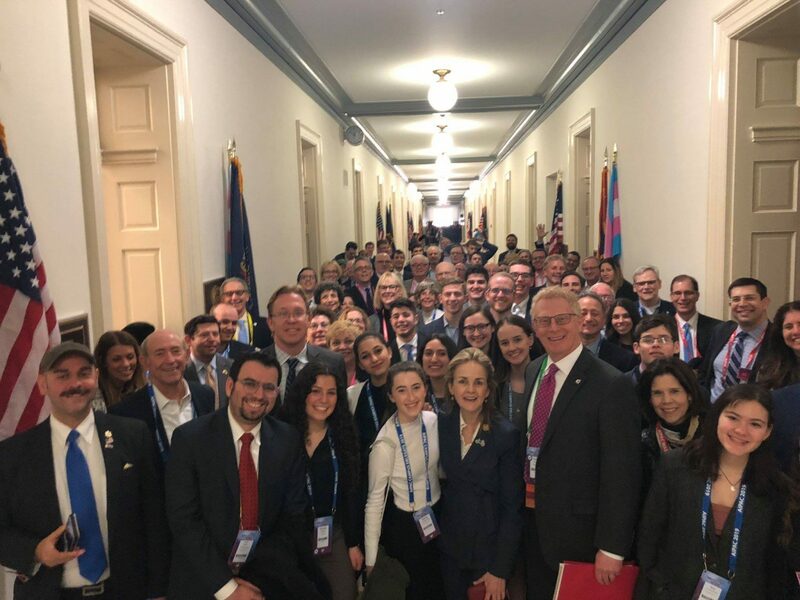 The bipartisan gloss on Israel is finally cracking.